Like Kahuna mentioned. 12 inch center on the bunks is standard. All my trailers and hitch hauler are on 12 inch center. 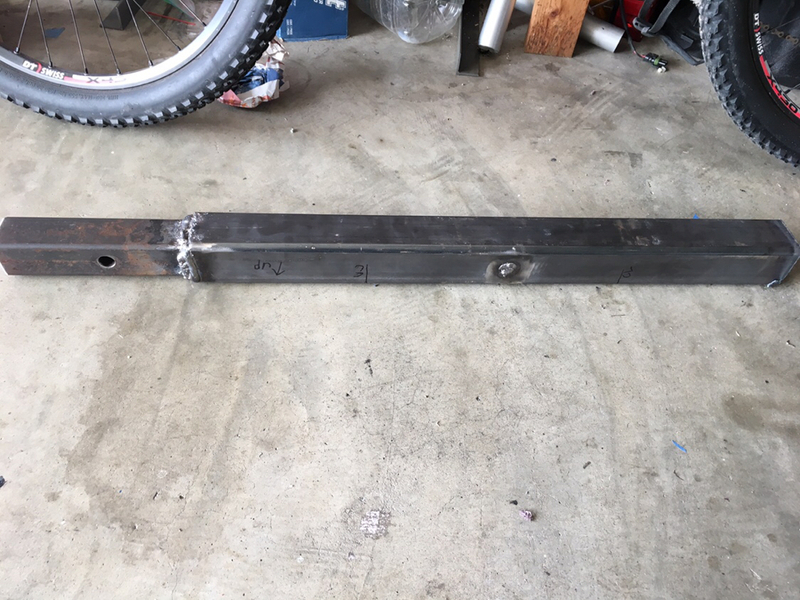 Yup, just started on mine today too but it’s probably way overkill, 24” of 2” solid bar stock with 30” of 2.53”x 1/4 wall hitch stock.